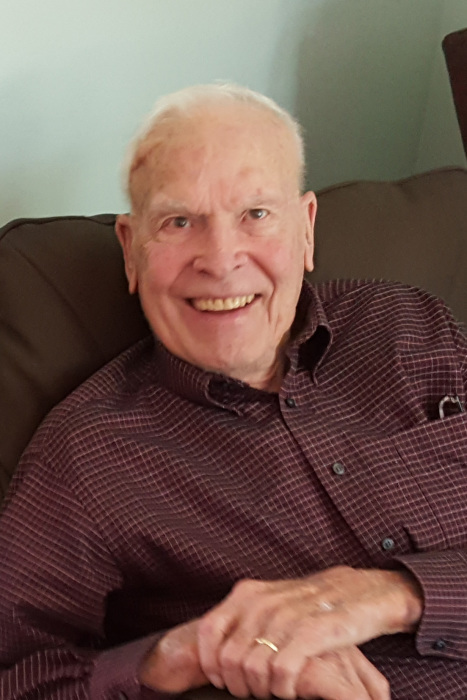 Obituary for Roger C. "Doc" Stephens | Hunter Funeral Home, Inc.
Roger C. “Doc” Stephens, DVM, 86, of Good Hope, formerly of Mendon, passed away on Thursday, January 25, 2018 in the University of Iowa Hospital in Iowa City, Iowa. Doc was born on May 3, 1931 in Perry to the late John and Audrey (Shoemaker) Stephens. He married Betty Caton on April 17, 1955 in Baylis. Betty survives of Good Hope. Also surviving are three children, Rhonda (Rich) Dormire of Good Hope, Mark (Sarah) Stephens of Quincy, Jeff (Sheila) Stephens of Jacksonville; five grandchildren, Tonya McLaughlin, Jacob Brown, Nick (Hannah) Stephens, Hannah (Eric) Martin, Sophie Stephens; three great-grandchildren, Annabella Miller, Lyla and Bennett Martin; two sisters, Virginia Eager of Quincy, Alberta Corneils of northern Illinois, and several nieces and nephews. He was preceded in death by two brothers, Howard and Ray Stephens and two sisters, Vera Rice and Ruth Stephens. 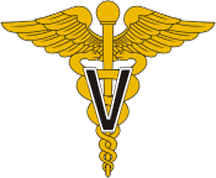 Doc graduated from Pittsfield High School, attended Western Illinois University for his pre-Veterinary courses, before graduating from the University of Illinois College of Veterinary Medicine. He served his country in the United States Navy during the Korean conflict. Doc was the owner and operator of the Mendon Veterinary Clinic for 50 years. He also operated a satellite office in Warsaw for many years. He had been a very active member of the Madison Park Christian Church in Quincy for many years and was a member of the American Veterinary Medical Association (AVMA) as well as various Specialty Medical Associations. He was also a member of the Bear Creek American Legion in Mendon, a past President of the Unit 4 School Board, and a member of the Mendon Lions Club. Doc enjoyed woodworking, fishing, coaching various Little League teams, and playing cards.